Advantage Car Group is a certified and used automotive dealership specializing in Toyota, Honda, Nissan, Ford, Chevrolet, Volvo, BMW, Mercedes Benz, Lexus, Volkswagen and Infiniti. 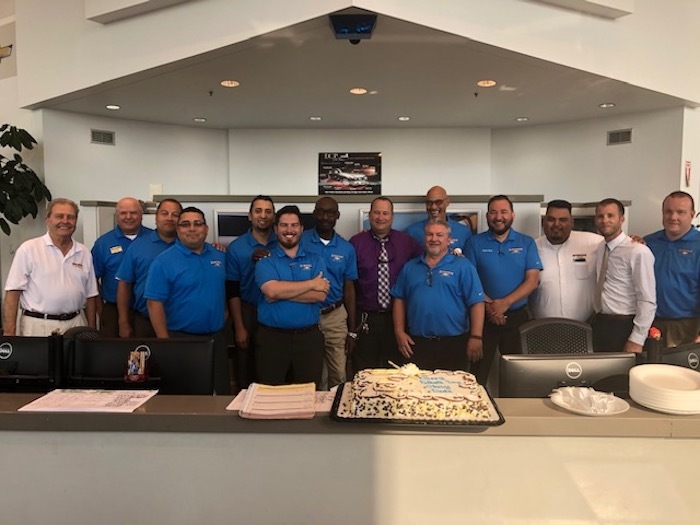 Since 2009 we have been helping our guests with all their car needs in Lockport and throughout Chicago area, Customer service and building a loyal Customer base is what we strive for. Our team enjoys training programs, a fantastic culture and opportunities for advancement, which are company-wide focuses to help you grow both personally and professionally. We're interested in helping your career and adding to your resume because we know that happy employees lead to happier customers!